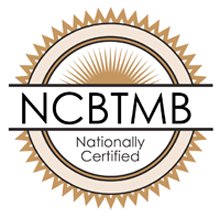 Modalities Practiced: Custom therapeutic massage incorporating Swedish, deep tissue, reflexology, accupressure, and aromatherapies. Heated stone massage and prenatal massage available. Custom spa body treatments, scrubs, wraps, mud treatments and paraffin. Modalities Practiced: Sports Massage, Deep Tissue and Muscle Release, Randy is the massage therapist of the Kansas City Wizards, Major League Soccer Team.